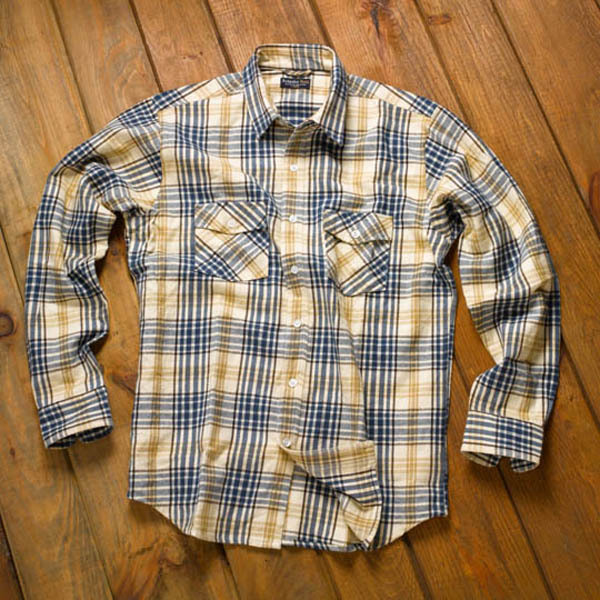 Acapulco Gold adds four new custom printed flannel button downs to their collection to wrap up the holiday season. 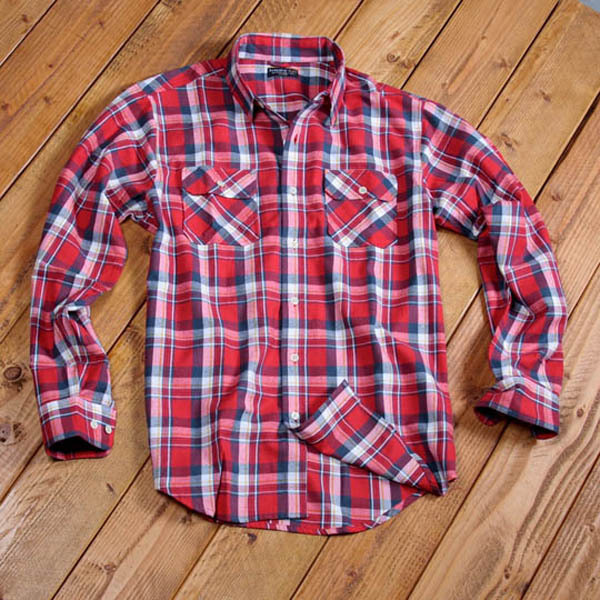 The Laborers Button Downs and Workers Flannel come in two colors respectively. 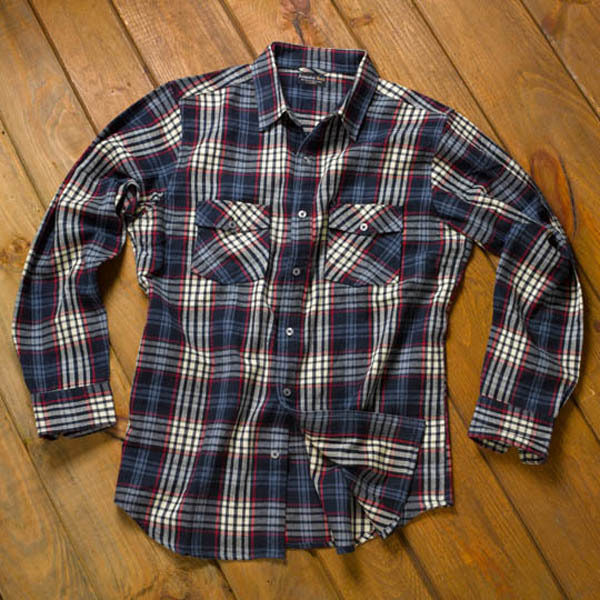 The two mid-weight cotton flannels come in a navy and natural print while the two slightly heavier weighted flannels come in red and blue constructed of 100% brushed cotton. 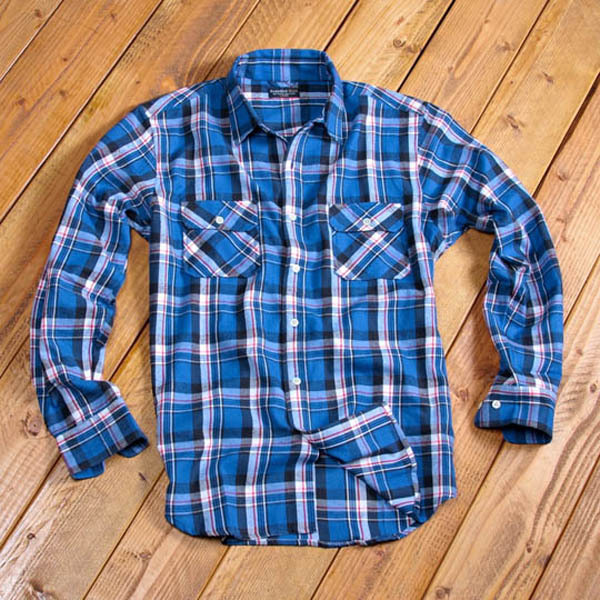 The Laborers Button Downs and Worker Flannels are available online in limited numbers over at Run My Game and run between $80 for the mid-weight and $85 for the heavier brushed cotton. All four look like a great addition to the Fall/Winter/Spring wardrobe.